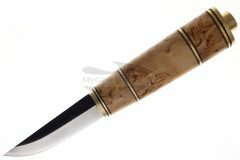 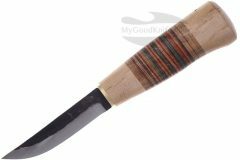 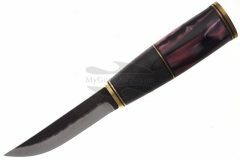 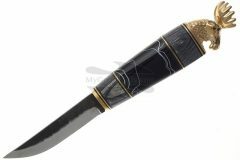 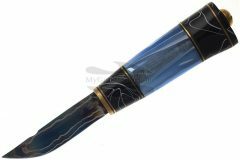 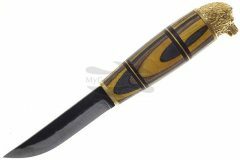 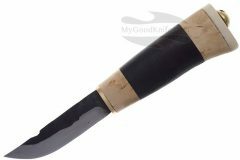 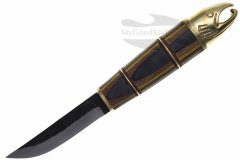 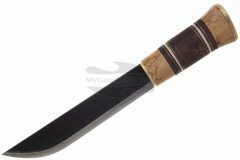 In our shop you can buy Korpikannel traditional finnish knives with shipping worldwide. 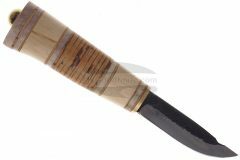 Korpikannel is finnish small company, which make knives since 1957. 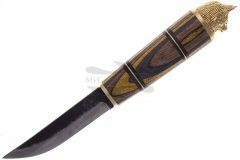 All knives are hand made. 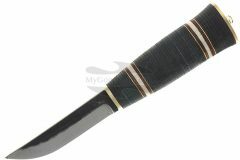 Unique sheath are made from salmon skin.